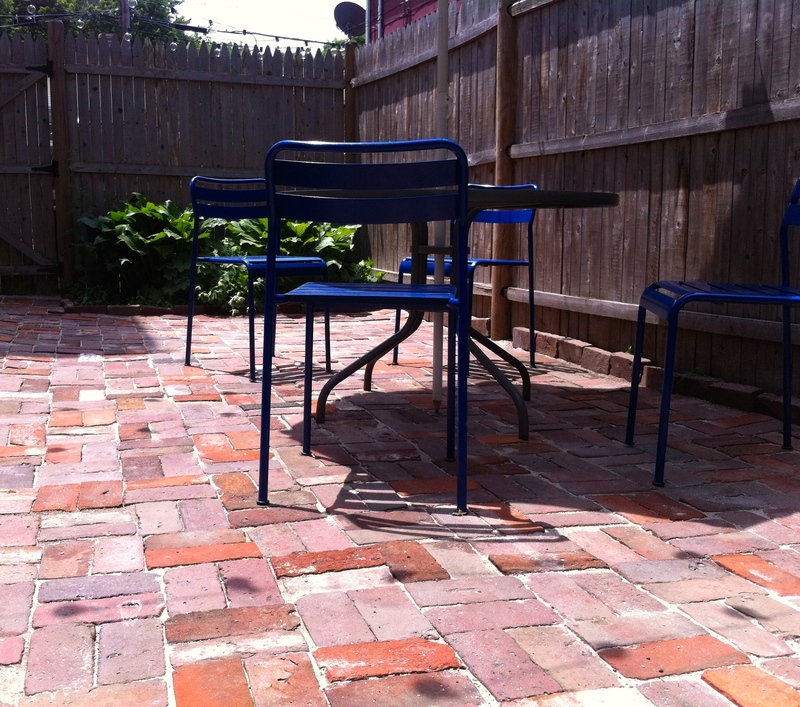 Jerome Street Studios gets a new patio! Bricks donated by our neighbors, the Andrews. Thanks!